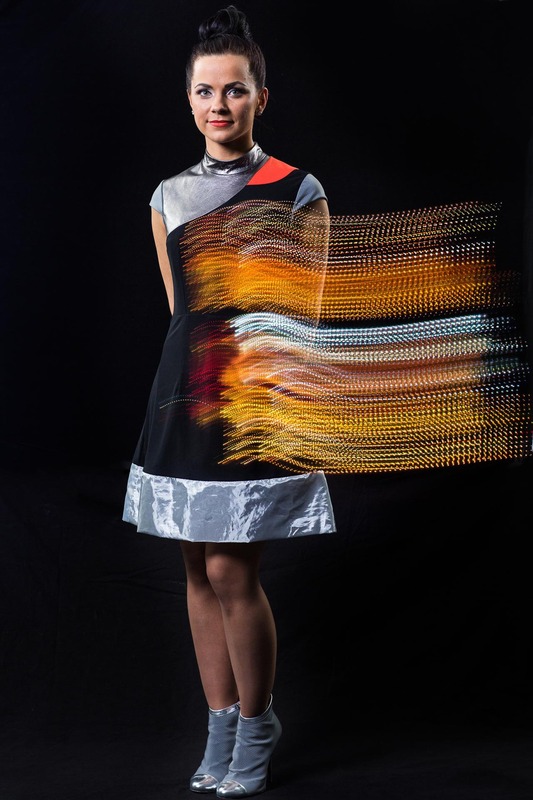 Thanks to Intel’s persistent vision of partnering engineers with fashion designers, we are seeing an emergence of ideas that weave technology into garments primarily as vehicles for self-expression. The latest is the etherial butterfly dress from Turkish couture designers Ezra and Tuba Çetin. Using the Intel Edison coupled with a proximity sensor, approximately 40 butterflies flap and then dramatically take flight as an individual approaches the wearer. This type of kinetic fashion is reminiscent of the groundbreaking work of Hussein Chalayan and is quickly become a trend as more and more fashion designers begin to experiment with the expressive potential of technology. Get ready for the WTS Smart Technology conference taking place next month on Oct 4-5 in Santa Clara, CA. The conference spans topics across four distinct fields — IOT, Wearables, AR/VR, and Digital Healthcare — with speakers from startups to corporations providing their insight and learnings. Keynotes will be given by Andrew Moore, Product Manager at Under Armour, Yasi Baini of Fitbit, and Ben O’Brien, CEO of Stretchsense. And I’m delighted to announce that I will be both speaking and moderating a panel. Our panel discusses whether the current focus on wearable gadgets are limiting the potential integration of fashion and technology. Ways of monitoring biometrics measurements, perspiration levels, alcohol levels and body temperature are available soon to the market. Our panel discuss these upcoming health and fitness orientated devices. Register today and receive 30% discount with code WTSLINKUSA16. Smart watches embossed with “cheers;” activity trackers embellished with feline motifs; and bangles crafted with a mix of technology and pearls are Kate Spade’s latest take on wearable tech. 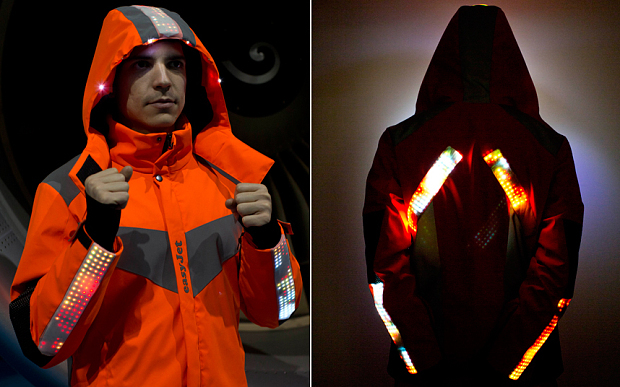 In the hands of fashion, wearables shed their athletic threads and, to my delight, get dressed up in cloak of whimsy. 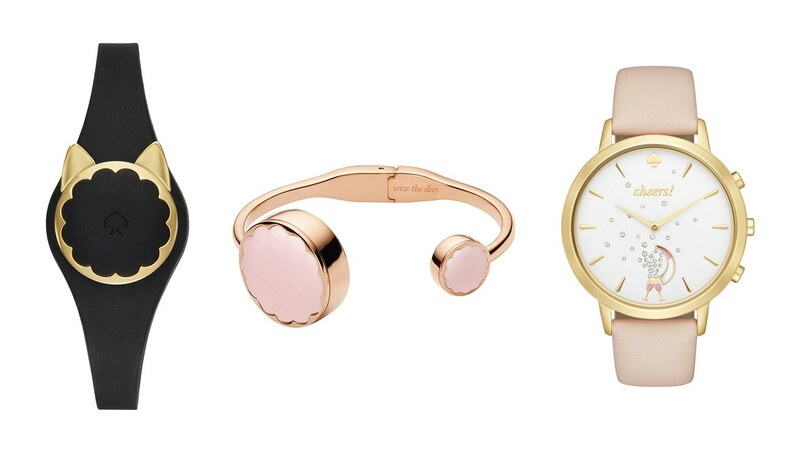 Kate Spade certainly won’t be the last to reinterpret wearable tech accessories from silicon valley for the runaway thanks largely to Fossil Group. At CES this year, Fossil Group announced that they were planning on launching over 100 wearables for several brands in 2016. You can expect a unique point of view on wearable accessories (at least from an aesthetic lens) from companies like Michael Kors, Diesel, Skagen and Emporio Armani. What does this mean for wearables with this upcoming storm? It suggests that activity trackers and basic smart watch functionality have in the span of five years become a commodity; so much so that aesthetics not utility will be the primary motivator that gets individuals to purchase and wear wearable technology. On that note, the Kate Spade silicone “bracelets” will be available in September and will run you around $150. Leather grown in a lab; parkas made from protein; and textiles printed from algae are a few examples of how designers are using synthetic biology to craft a more sustainable future for fashion. 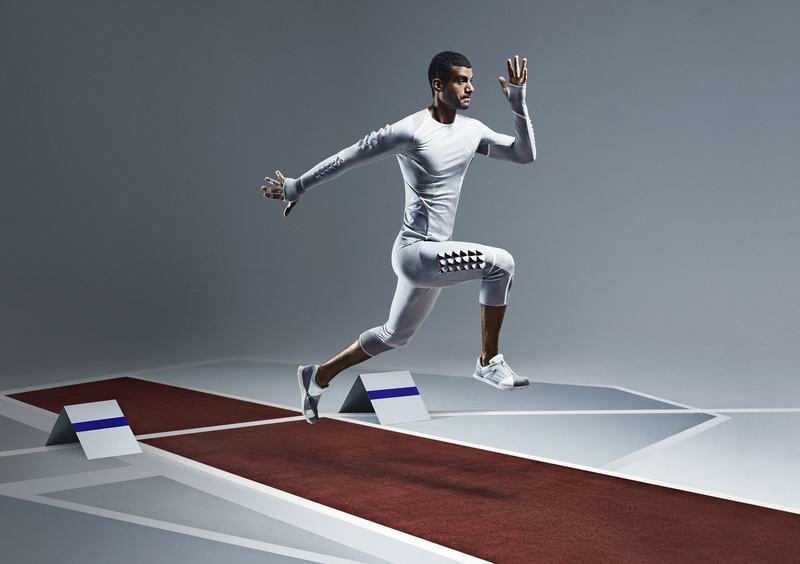 Just as nylon and other chemically, engineered synthetic fabrics shaped the fashion industry in the 1950s and 60s, the next material revolution is poised to combine biology and chemistry to offer something undisputedly new and different. Below are four young companies engineering the future of sustainable fashion creating the most powerful mix of nature and technology. Suzanne Lee, the Creative Chief Officer of Modern Meadow, has a built a reputation on being a thought leader on the future of fashion. Her book “Fashioning the Future : Tomorrow’s Wardrobe” is hands down my favorite book on fashion futurism and remains relevant today. 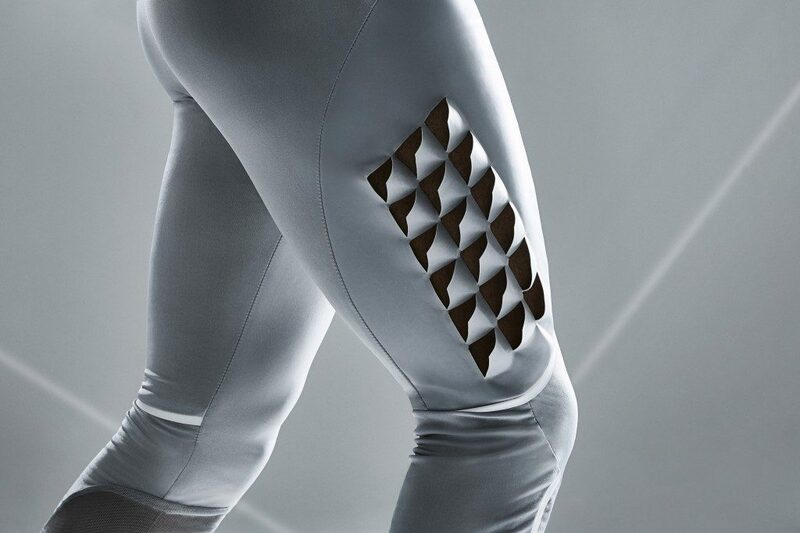 Modern Meadow recently closed a $40M series B round to commercialize biofabricated leather grown from collagen from an animal’s cells and engineered to custom structural and aesthetic requirements. Spiber has an ambitious mission statement: To make a huge impact on the world by “maximizing things that bring goodness to others.” What this translates too is a lofty endeavor to use proteins to create the next generation of sustainable materials. Unlike Modern Meadow, Spiber is investigating synthetic spider silk in hopes to translate the complex combination of amino acids into an industrial material. Their first prototype created on a manufacturing line is the Moon Parka made in collaboration with North Face. Made with spider fibroin-based protein material QMONOS, the Moon Parka is designed to endure the harsh conditions of the south pole. MuSkin is another leather alternative made from mushrooms. The material feels like suede and boasts performance properties such as breathability and is a natural water repellent. The best part is that material is available today and can be purchased here. 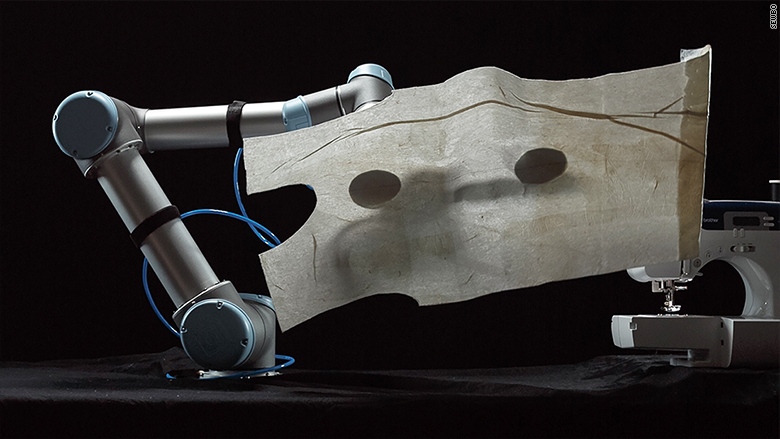 BioBots is a 3D bioprinter that can print tissues. 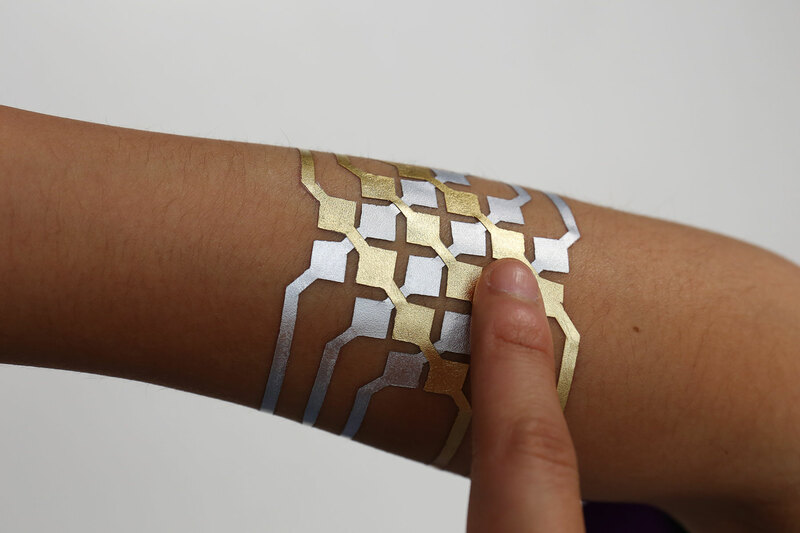 The machine uses a variety of available bioinks that work with a various cell types. 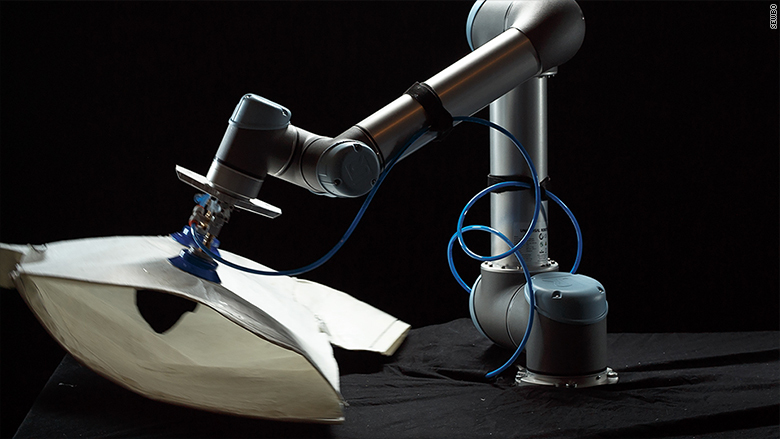 The cost of BioBot is around 10K making tissue printing relatively affordable. Speculative design is a provocative tool that generates more conversations than sales. Writing speculative future narratives challenge designers to focus more on the “why” with end results that typically straddle the world of art and design, technology and fiction, commerce and social good. Aerochromics is a speculative fashion project crafted by Nikolas Bentel that imagines a future dystopia marred by pollution. The environmentally reactive garments become a tool to bring awareness to environmental pollution — making the invisible toxins that we breathe visible. 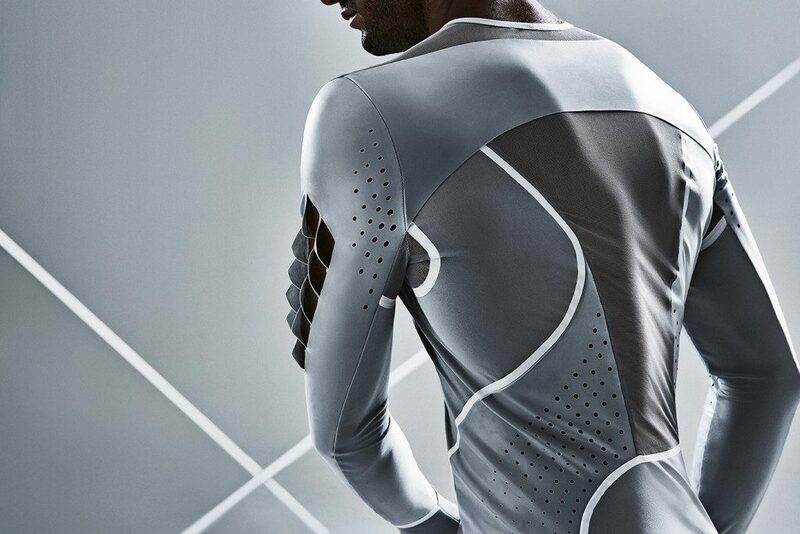 The garments react to three pollutants: carbon monoxide, particle pollution and radioactivity. 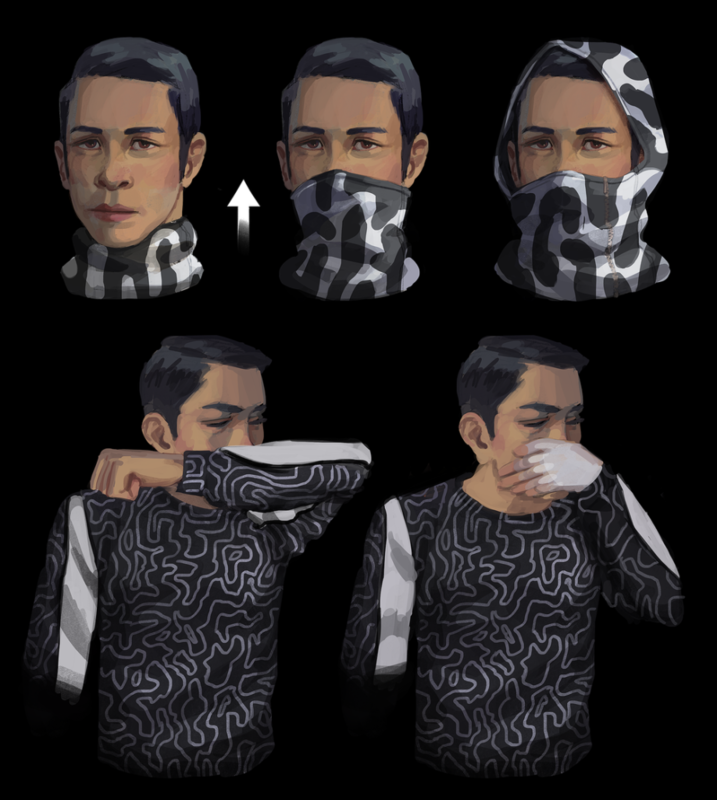 The carbon monoxide detecting sweaters change color when the pollutant is detected and return to its normal state when the toxin is no longer in the environment. 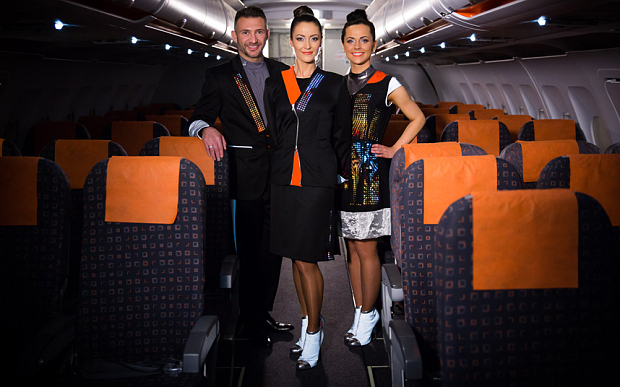 The garments work in a similar fashion to carbon monoxide spot detectors. 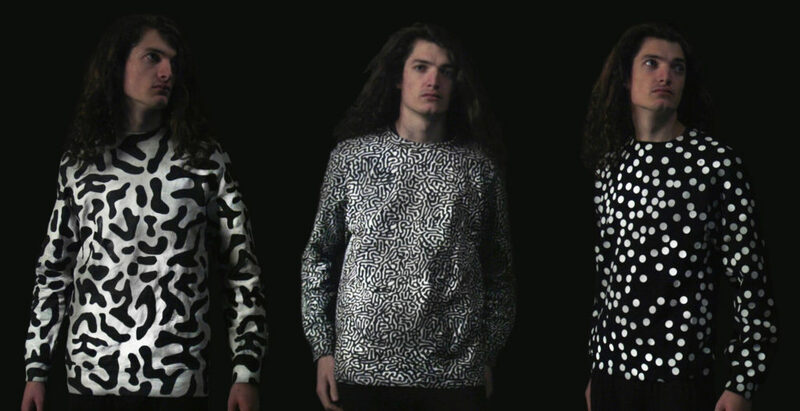 Unlike the carbon monoxide sweaters, the particle pollution detecting garments use electronics to sense pollution and, in response, heat areas of the garment printed with thermochromic dyes. The last wearable is a reactive radioactivity shirt uses another smart dye that changes color in response to gamma or electron beam radiation. The clever part of the design is that the shirt loses its capability to switch back to its normal state once you have been overexposed to too much radiation. Unlike other similar projects ( e.g. CO2 dress by Diffus or the Aegis Parka by Nieuwe Heren) Aerochromics garments will be available for sale at a future date. 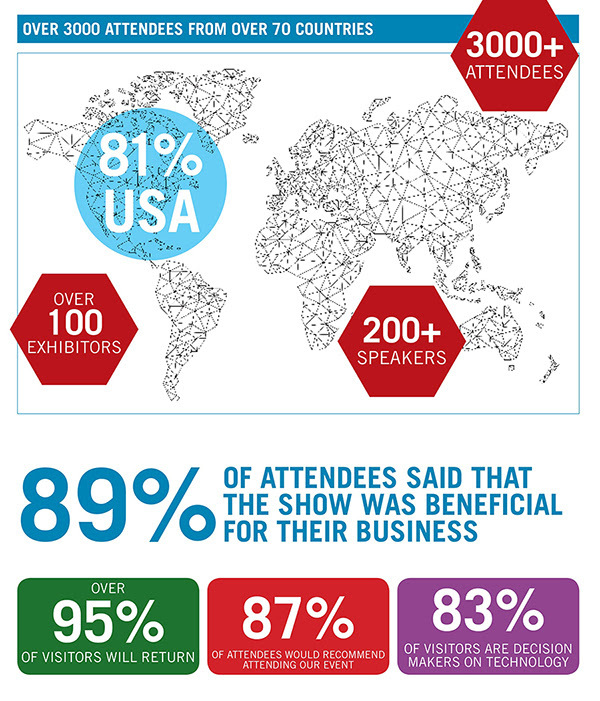 If you can only attend one wearable technology conference this year, then Smart Fabrics 2105 should be at the top of your list. What differentiates this conference from all the others is its diversity of speakers. From researchers working in corporations and academic institutions to design consultancies imagining the user experience of future wearables, the Smart Fabrics conference offers you the opportunity to meet divergent thinkers all invested in the future of wearable technology. 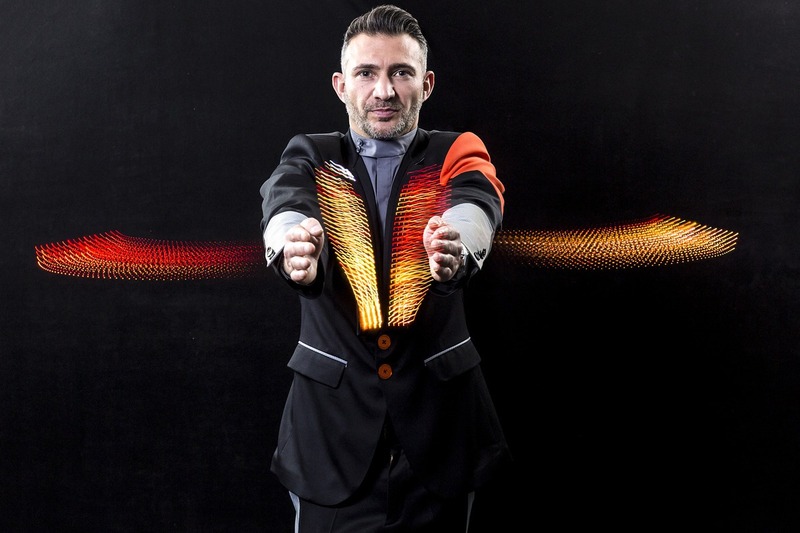 The Smart Fabrics conference takes place May 11 -13 at the Hyatt Regenchy in San Fancisco. And as a member of the Fashioning Tech community, you’re in luck! Use the code FT15 for a $200 discount. Some highlights from the agenda are presented below. You can access full agenda here. In this 3-hour workshop with Margarita Benitez and Markus Vogl participants will work with the TinyScreen to create their own wearable device. The amazingly tiny screened pendant features the possibility of playing video or image slideshows or working with other TinyCircuit modules to create other tiny applications. During the workshop we will walk through the specs of the hardware, video or image conversion and uploading your image or video sequence to the TinyScreen hardware. We will have cases available but will also cover the basics on designing a case for the TinyScreen and will have a 3D printer on hand if you want to print your own design. At the end we will cover other add-on modules that are available via TinyCircuits and speak to other possible applications that the TinyScreen can be used for. 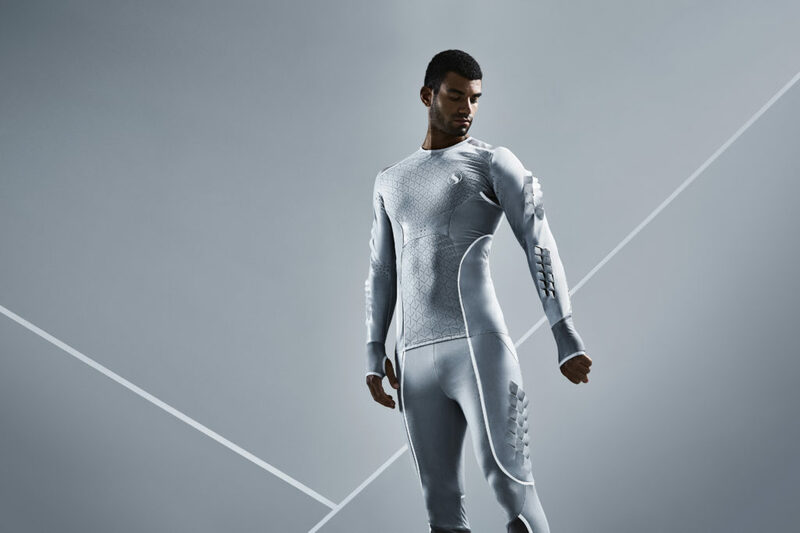 s technology evolves, we can see design moving closer and closer to the body – from wearables and smart fabrics as we know them today, to the embedded technologies of the future. These advancements are impacting human interactions within the context of society at large, and even driving us to reconsider who we are as individuals. Understanding social, educational, philosophical and other related frameworks becomes increasingly relevant, because the way people chose to adorn or modify themselves physically can heavily impact their personal identity and their place in society. As design gets closer to the body, designers must expand their world view as they change the meaning of what it means to be human. Fueled by 3D Printing, Arduino and Raspberry Pi, and crowdfunding, getting from idea to prototype has never been easier. However, the journey from prototype through manufacturing to finished product in customers’ hands remains a challenge. Many well-funded and technologically savvy teams fail to survive the manufacturing journey. In his presentation Scott N. Miller will discuss some of the common failure points and how to successfully avoid them. His mission is to help hardware companies successfully bridge the gap between prototype and high volume manufacturing.